Riley’s newborn session was an instant favorite. 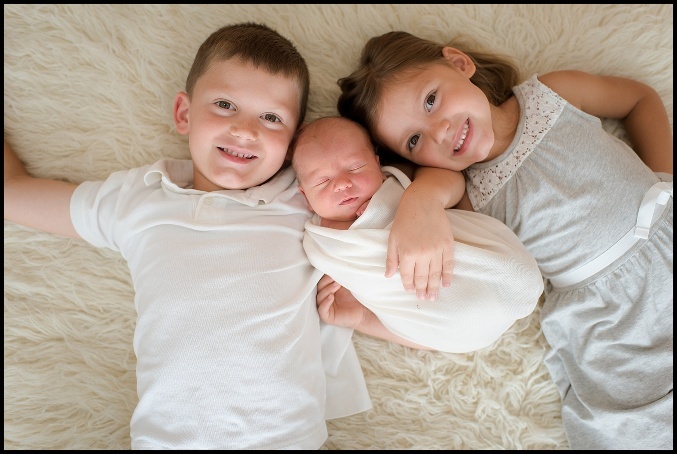 Partly due to the fact that he had two of the cutest siblings with him to capture some great shots. Tim and Laura have become close personal friends of mine and when they asked me to photograph Riley, I was so honored. Riley’s newborn session was so easy to photograph. Mom and dad took turns holding him and soothing him which helped tremendously. During Riley’s newborn session I captured so many precious moments of him and the family. This resulted in them receiving many more photos than what came in their package. That tends to happen a lot with my work. I provide an abundance of photos for families all the time. 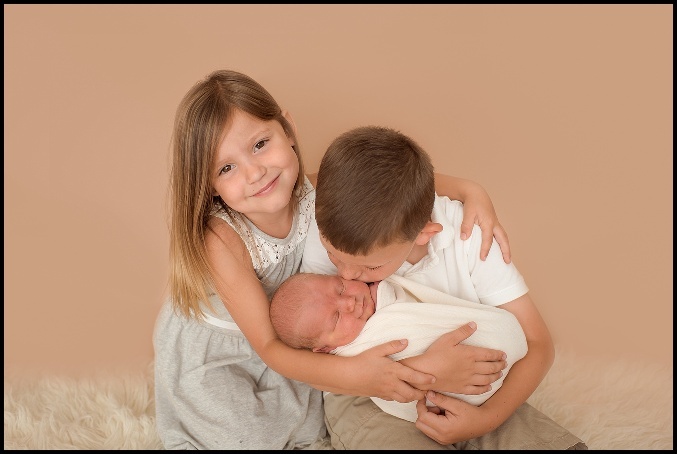 As you stroll through Riley’s Newborn session gallery you will see the love that he was and is surrounded by everyday. Riley was the missing piece for this family. Riley’s siblings could get enough of Riley during the photo shoot. Brother and sister couldn’t keep their hands or lips off of him. Riley’s newborn session took place at my studio. 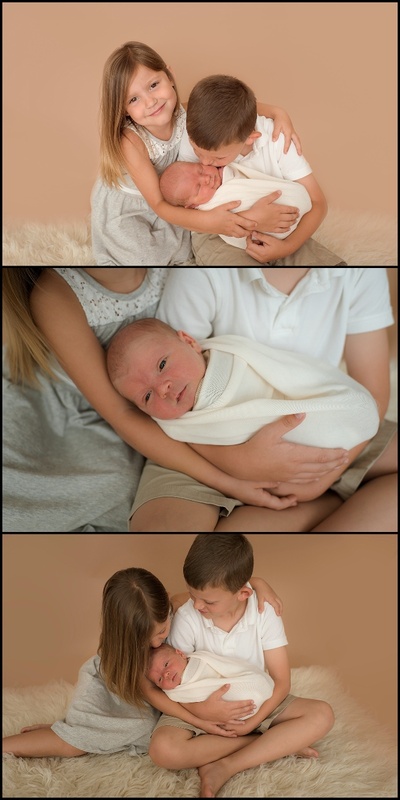 Newborn sessions at my studio tend to run smoothly for me and for the families I photograph. There are things for the siblings to do and places for mom and dad to retreat to in between shots. Feel free to take a look through the gallery and see the joy, love and pure happiness that this family showed. If you are interested in booking a session please feel free to use the Contact Tab at the top of my page or email me at angelmichellephoto@gmail.com. To see more of my most recent sessions please like my Facebook page: https://www.facebook.com/angelmichellephoto/.